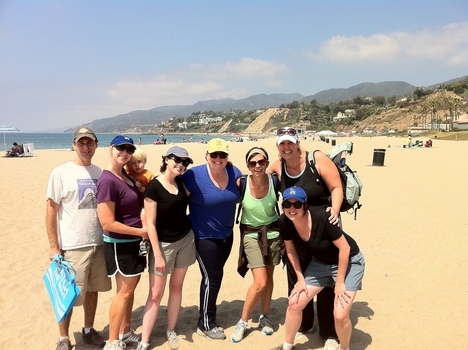 Los Angeles alumni at "Heal the Bay" beach cleanup. These alumni are a perfect example of how DePauw's commitment to service does not end with graduation! Indianapolis alumni listen intently to the speaker at a monthly networking lunch. 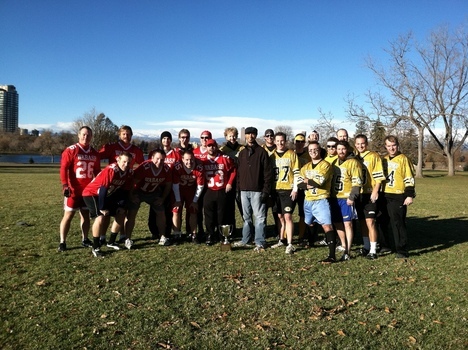 Denver alumni are all smiles before a friendly flag football game Monon Weekend. For the record, DePauw won! 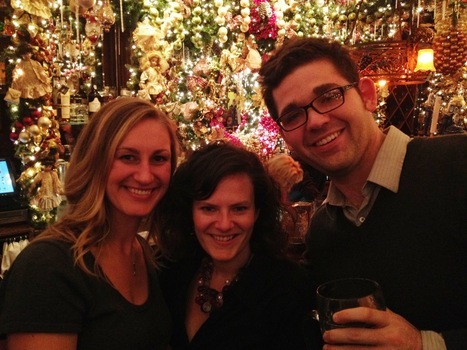 New York alumni enjoying a holiday meet and greet. Connect with fellow alumni in your area by getting involved with your local Regional Alumni Association. DePauw's Regional Alumni Associations strive to connect alumni to each other and the University. 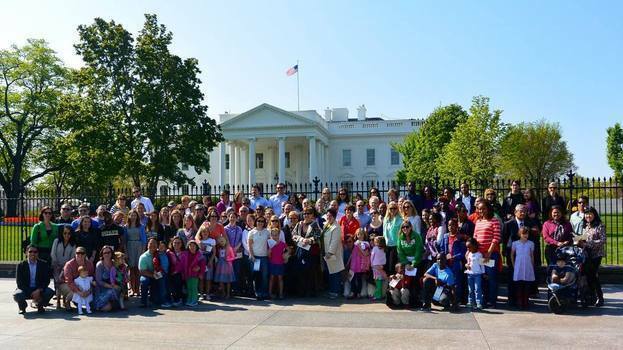 Every year, volunteers organize a wide range of events including networking opportunities, cultural and social events, educational opportunities, service projects, and Monon Telecast parties. Events hosted by our Regional Alumni Associations are designed to reach out to a broad range of ages, interests and geographical locations. These opportunities contribute significantly to a rich alumni experience and offer a great way to develop and strengthen your alumni network. Click on a CITY below to find out more about that Alumni Association.